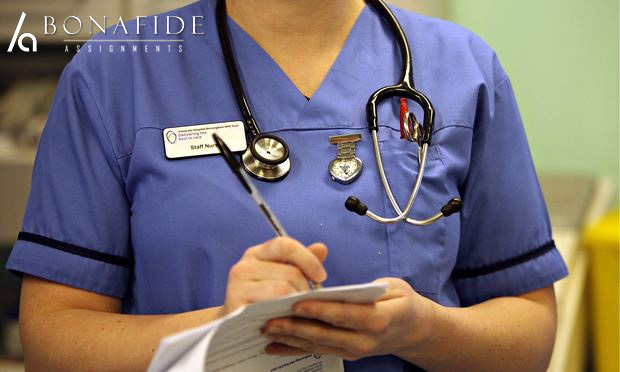 13 Sep Is it ethical to use nursing assignment help? Majority of the nursing students are hesitant to use nursing assignment help, as they are brainwashed into believing that it is unethical. However, before we drag the moral police into this discussion, it is necessary to first define what nursing assignment help actually is. 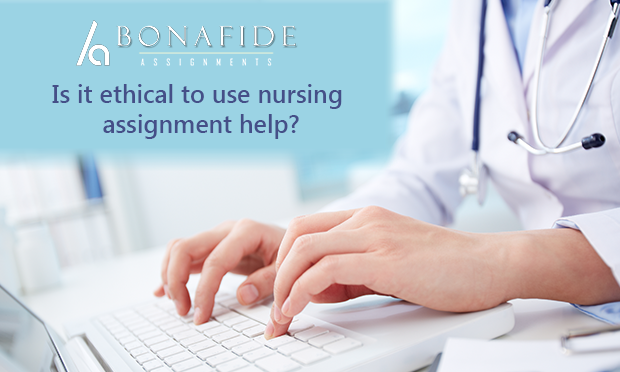 Is it ethical to use nursing assignment help?